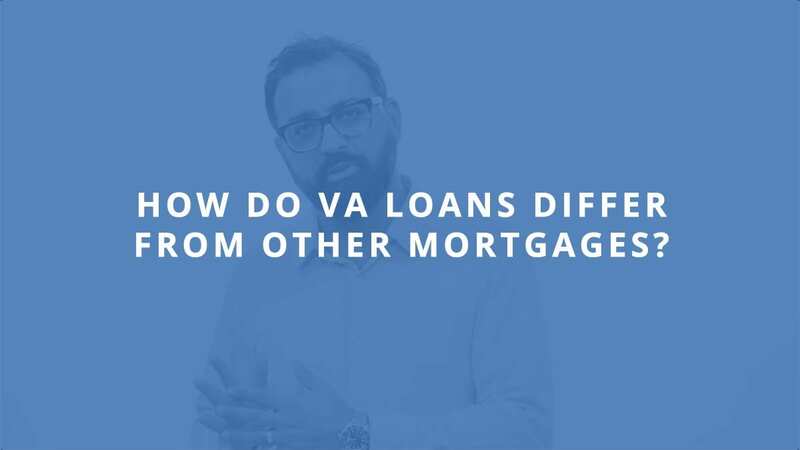 Why is a VA loan is the best mortgage around? Florida VA loans are designed to give our military whether active or retired the benefit of purchasing a home with zero down payment and no mortgage insurance. You may wonder how they can offer 100% financing. They do this by applying a funding fee that is paid directly to the Department of Veteran Affairs. The fee is added to the loan and included in the financing. The funding fee ranges based on a few factors: Is this your first VA loan? 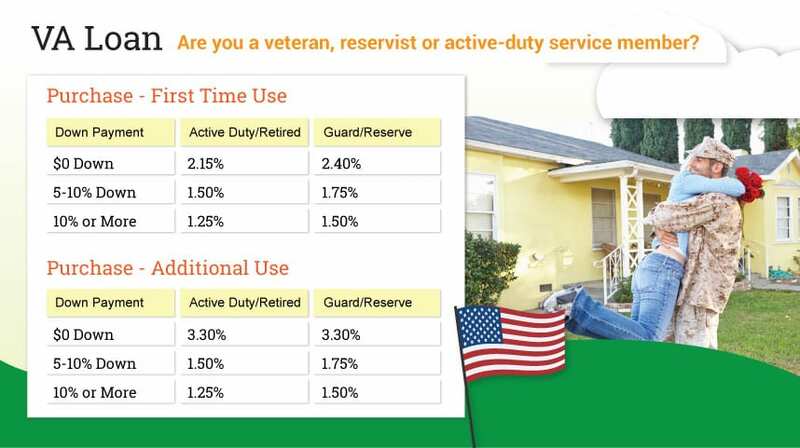 Are you on active duty or retired? Are you National Guard or Reserve? 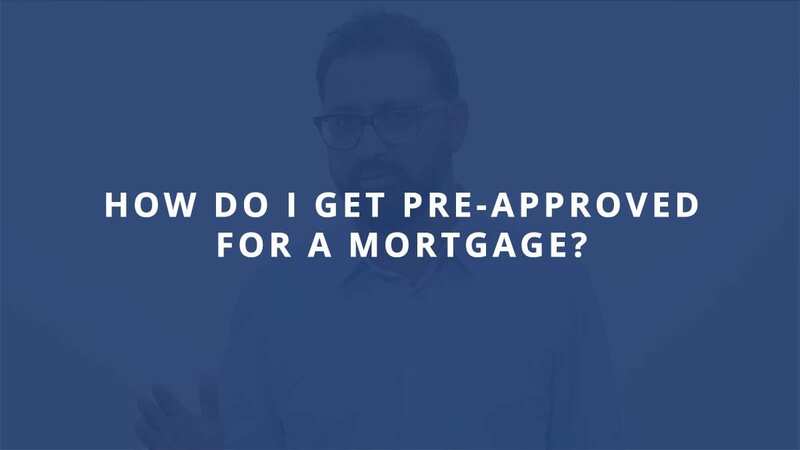 Are you contributing a down payment? Who is exempt from paying the VA funding fee? Borrowers who receive any disability payments from VA or considered to be at least 10% disabled are exempt from paying the VA funding fee and qualify for 100% financing without mortgage insurance. What is the maximum VA loan amount? VA only allows a loan amount up to $417,000 including the VA funding fee. This means if the loan amount exceeds $417,000 you will be required to contribute a enough down payment to reduce the loan to $417,000. Gift funds from a family member are allowed. How do VA closing costs work? When you apply for a VA loan with zero down payment there are closing costs associated with obtaining a loan. The seller can contribute up to 4% towards your closing cost. 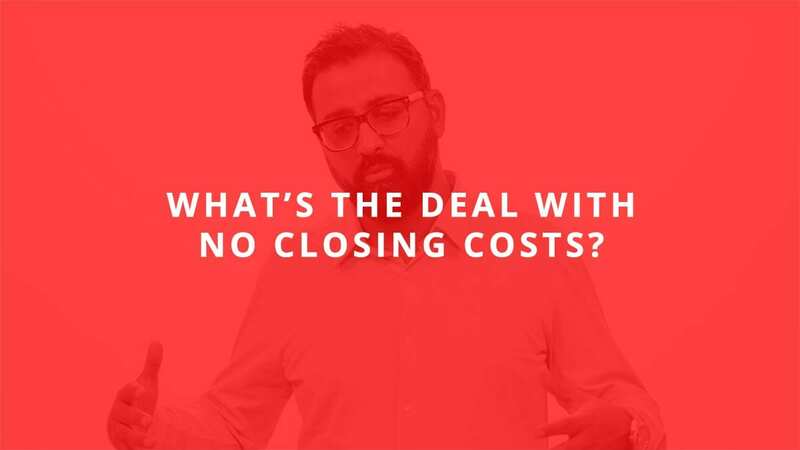 We also offer no closing cost options. 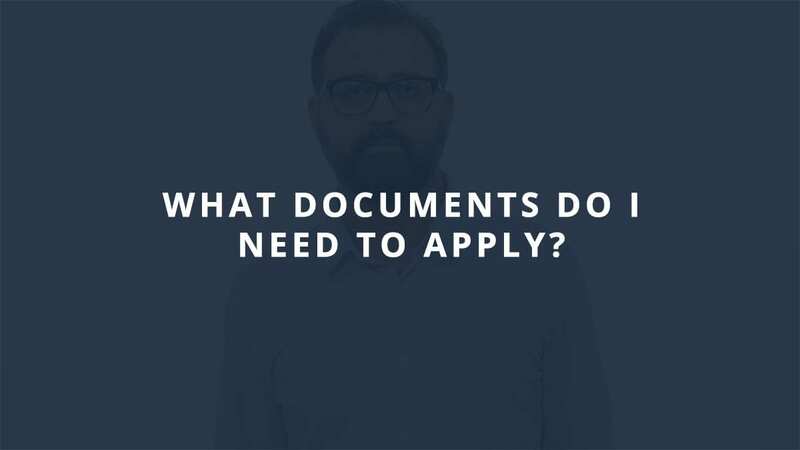 What are the VA loan credit requirements? The minimum credit score will go down to 620, most mortgage lenders will require a minimum of a 640 credit score for a VA loan. Additionally most lenders like to see 1-3 positive tradelines such as credit cards reporting for at least 12 months. What if I've had a bankruptcy? Lenders will not allow borrowers who have had bankruptcy, foreclosure, Deed in Lieu or short sale in the last 2 years. What are the VA loan debt-to-income ratio requirements? When considering how much home you can afford VA does allow your debt to income ratio to go as high as 45%, but in most cases the lender only allows 41% debt to income ratio. 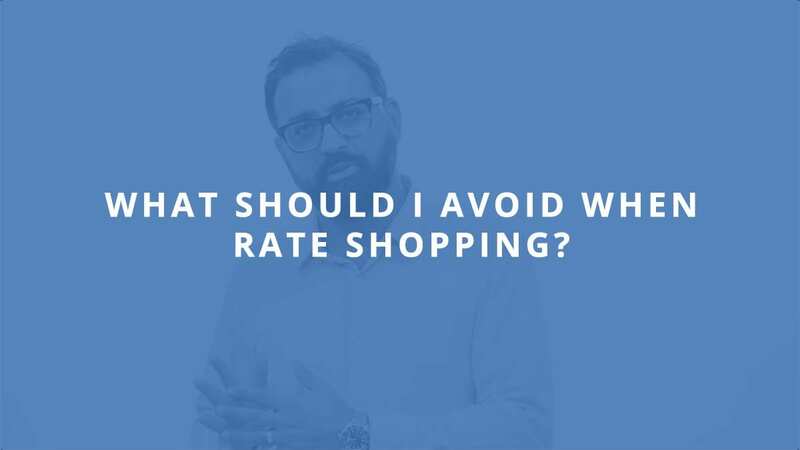 This means your total monthly obligation cannot exceed 41% of your gross monthly income. Do VA loans permit co-borrowers? VA only allows the spouse of the veteran to be a co-borrower. The spouse must meet the credit qualification and their income is included in the debt to income calculation.